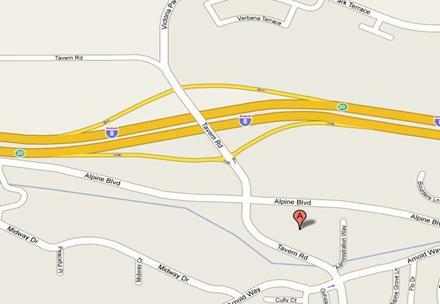 We are located in Alpine California just 12 miles east of El Cajon, Ca. and 27 miles east of San Diego, Ca. Please call for an appointment to view our products and speak to us about your unique gift or award idea. Call for an appointment to view our products or to speak to us about your custom award or gifts.